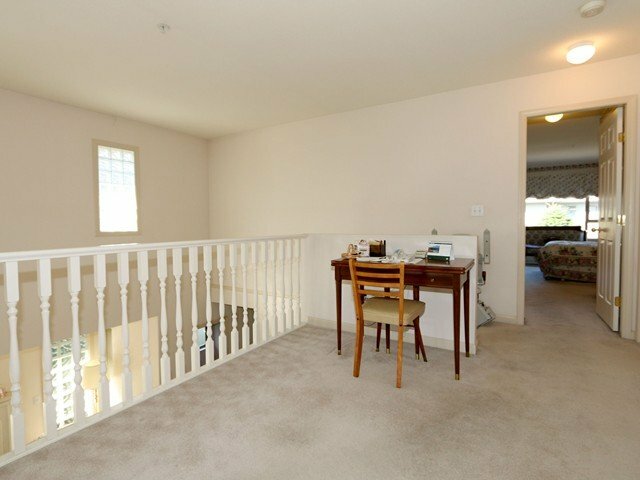 My clients purchased END unit townhome in Port Coquitlam in Riverwood area. 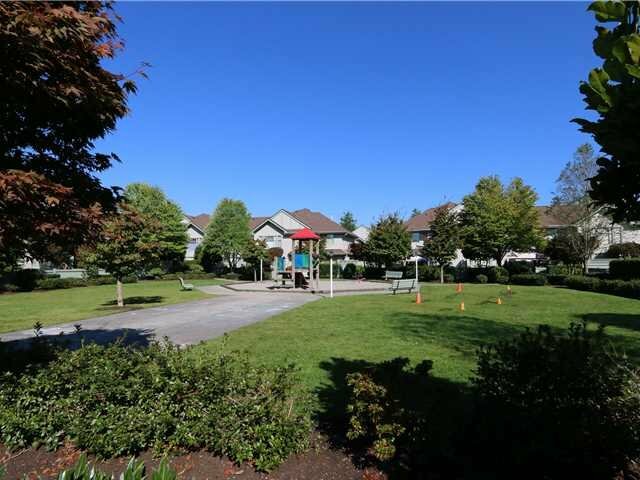 3 bdrm & den 'Beechwood' plan with one of the largest fenced gardens in Riverwood Green. 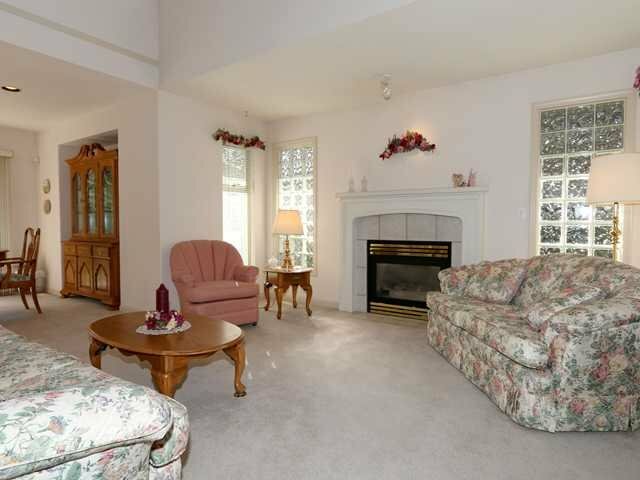 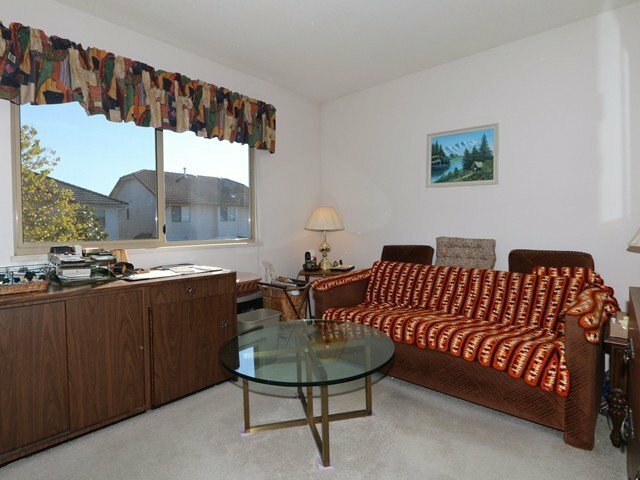 Fabulous location close to Costco, walk to schools/transit. 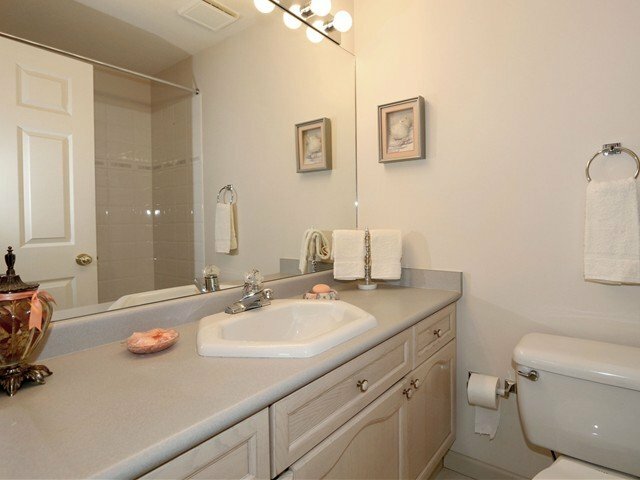 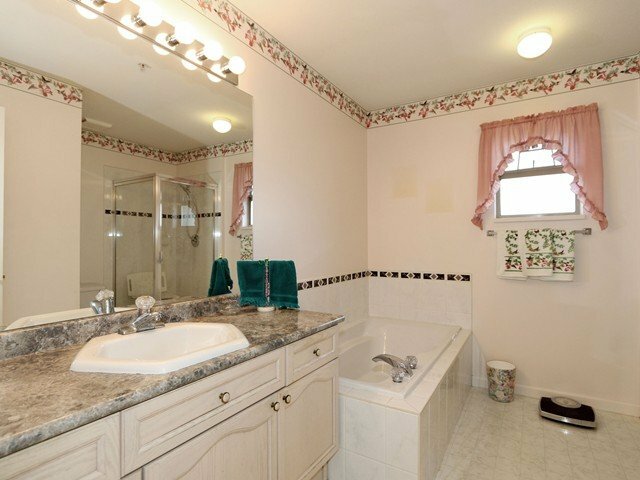 3 bdrms, 2 baths & loft area up - ensuite has separate soaker tub & wlk-in shower. 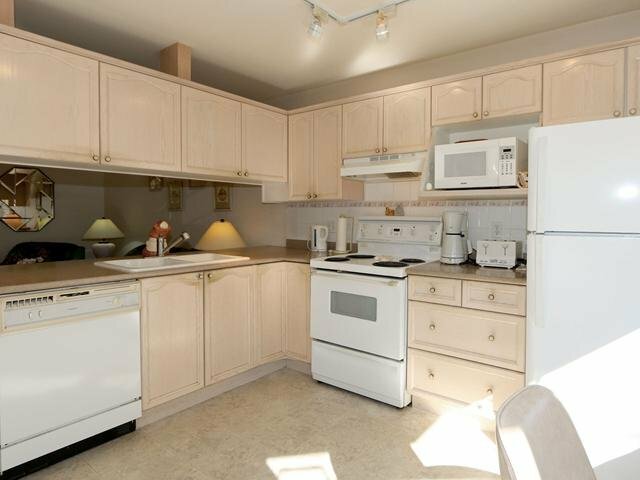 Full size laundry rm up with side-by-side washer & dryer + shelving - a rarity these days! 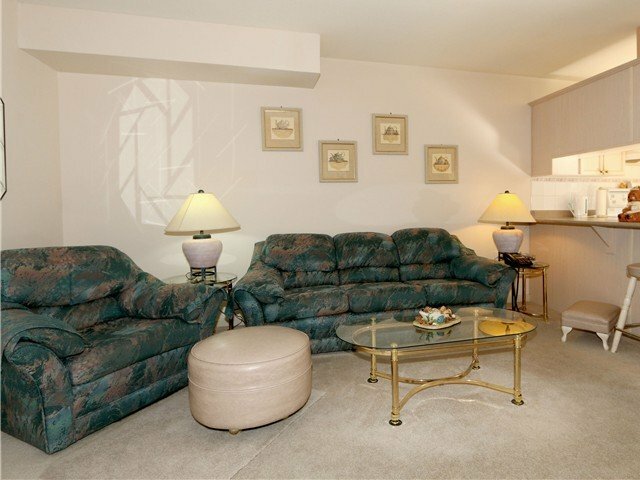 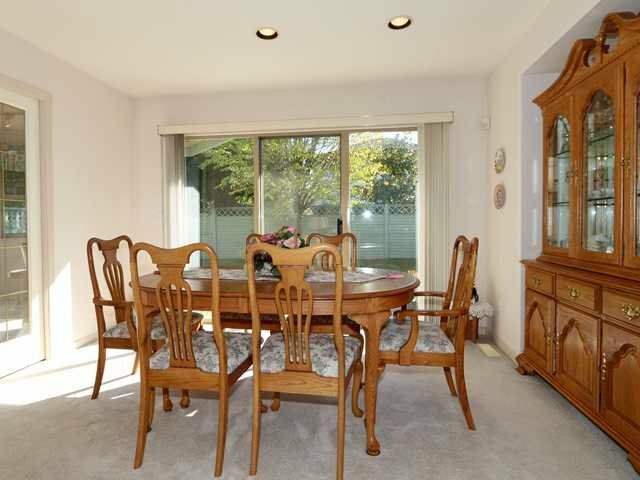 Sunny main flr - gas f/p in living rm & sliders from dining rm to large patio & kid/gardener friendly yard. 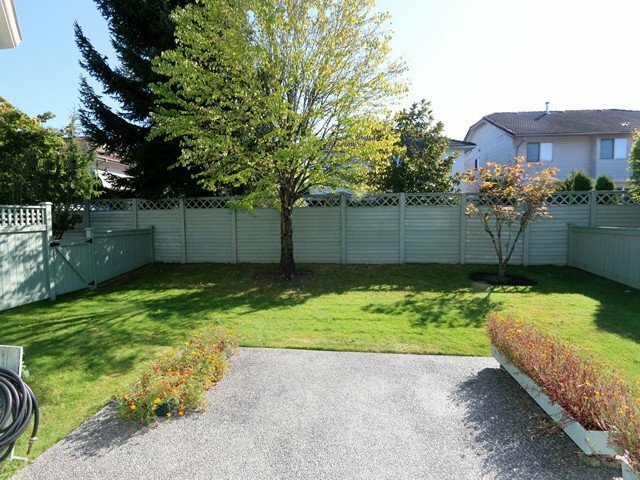 Concrete fence across the back - all other fences have had woodwork replaced/painted. 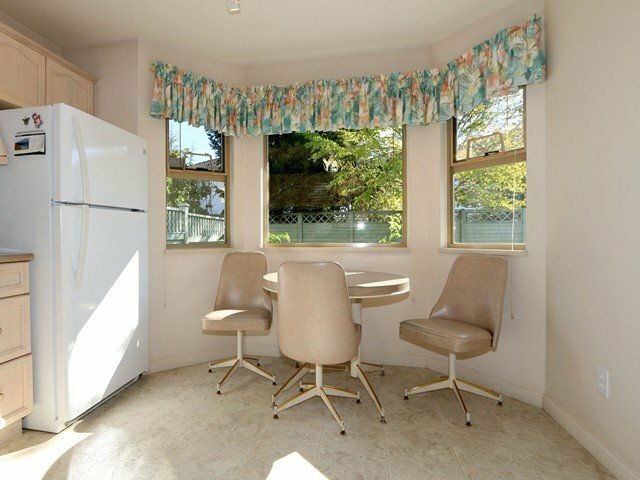 Open kitchen, eating area & family rm - would be an easy update to a great rm with garden views. 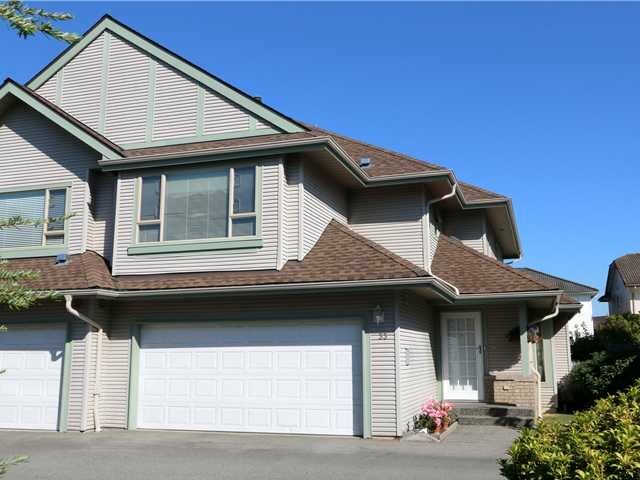 3' crawlspace + double garage. 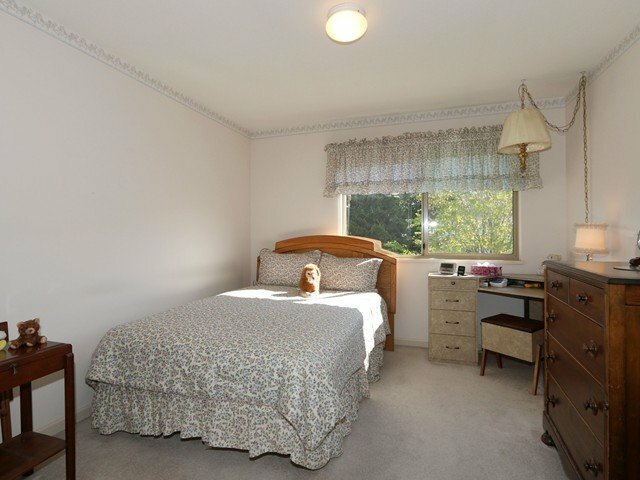 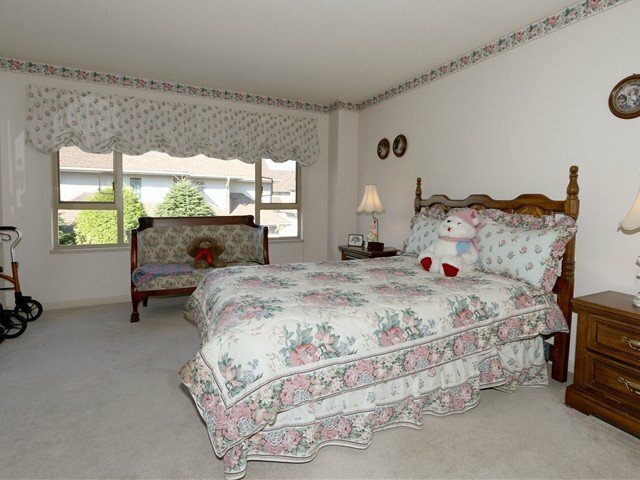 Beautifully maintained complex - new roof, gutters, paint & strong contingency fund.